It’s no secret the the housing market here in KC is HOTTTTT. Not only has the heat index been hovering at or around 100 degrees most of the season, but this summer homes have been selling fast. There seems to be more interested buyers per home, meaning there is more demand and less supply, hence driving up sales prices. But you probably already knew that. It’s basic economics. The average sales price for new and existing homes was 5.5 percent higher than last July, coming in at $208,933. The amount of homes sales decreased 8 percent from July 2015. The inventory of homes on the market was 29.8 percent lower than last year (WOW!). The new and existing homes supply for July is only at 2.7 months. This signals a seller’s market. Just for reference, 6 months housing inventory signals a balanced market. These numbers from Kansas City Regional Association of Realtors (KCRAR) and Heartland Multiple Listing Service show a strong seller’s market in our midsts. While it’s a great time to put your house on the market, it’s still not a bad time to buy. Home values are on the up and up. Kansas City is thriving. Companies big and small continue to pop up and expand, boosting our economy and bringing lots of homeowners and potential homeowners to the area. Kansas City’s future looks bright, and the housing market here keeps growing stronger. Whether you want to list your home or buy a home, let me be a trusted resource for you. 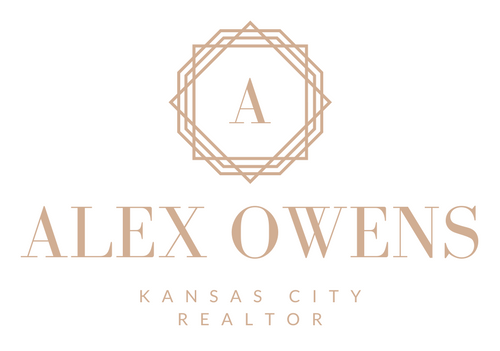 Email me at alex.owens@kristinmalfer.com or call me at 913-725-8827 for more detailed information on the market in your specific neighborhood. Also, stay tuned! I’ll be posting some tips for how sellers and buyers can make the most of the seller’s market we are experiencing. Previous So, You Want to Buy a House . . . But Are You Ready?